Lots NEW! 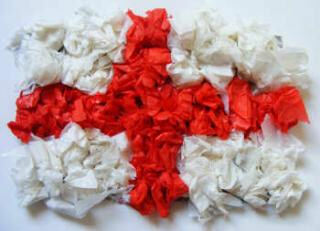 St George is the patron saint of England, and St George's Day is a celebration of England, too. We've got a number of different types of puzzles that you can use for St George's Day, including word searches, boggler puzzles and stepping stone puzzles. Explore the links below. Have a go at these English-themed word search puzzles, perfect for St George's Day!